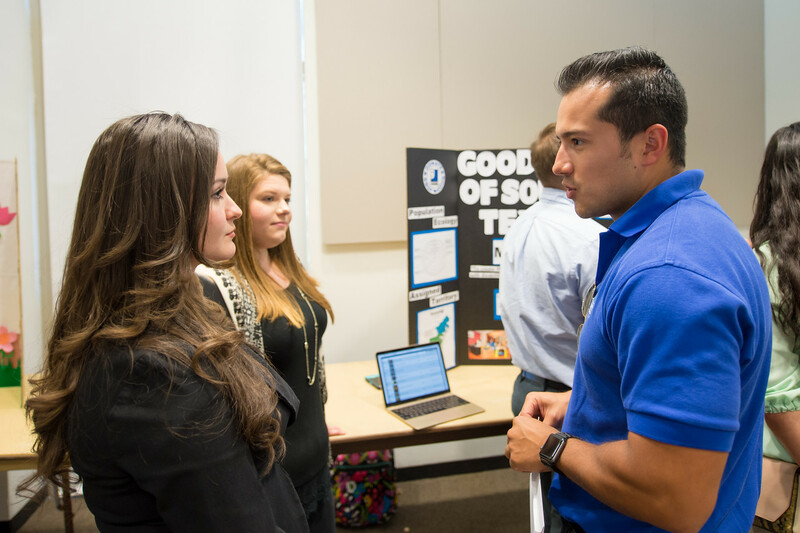 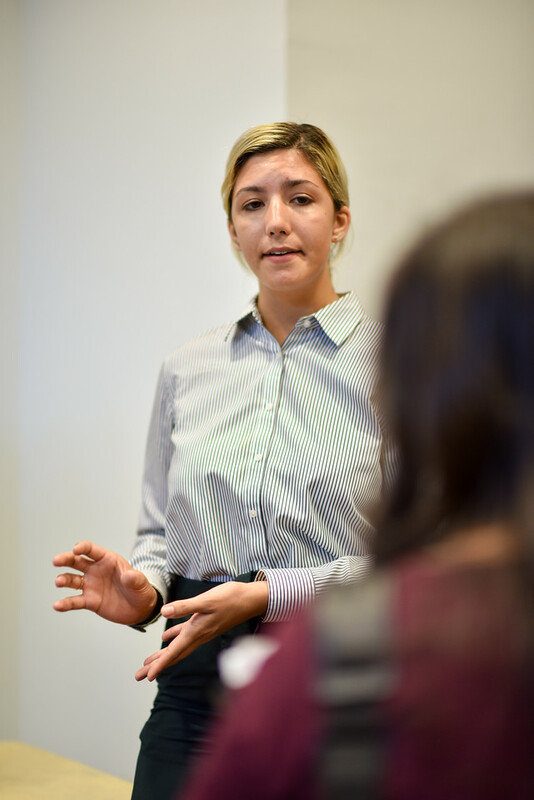 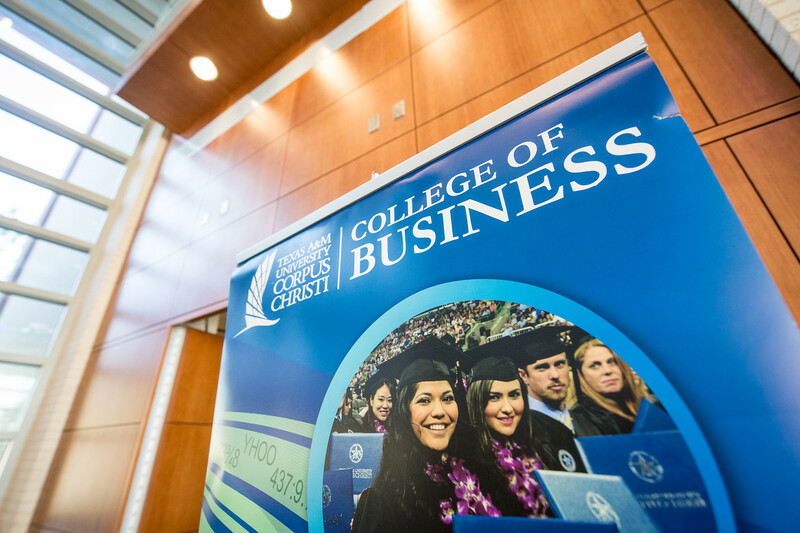 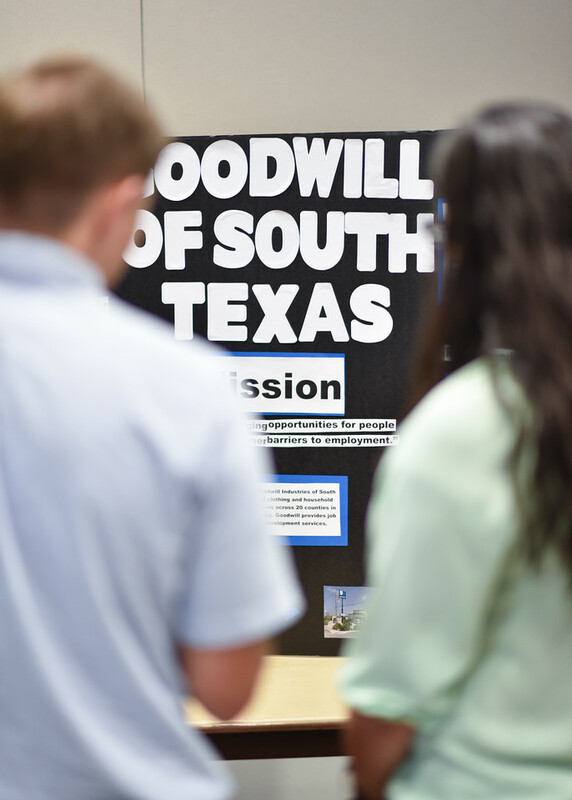 CORPUS CHRISTI, Texas – Using business principles to solve social issues, Texas A&M University-Corpus Christi students were challenged to evaluate and advise nonprofit organizations in the Coastal Bend. 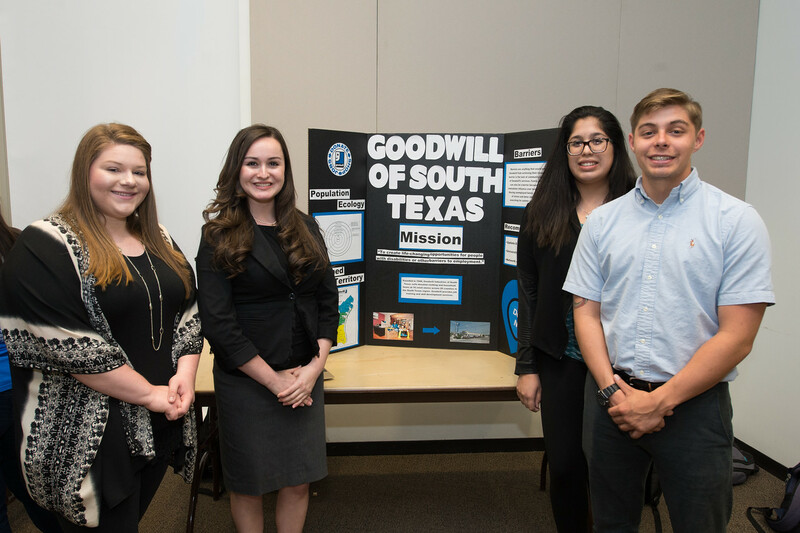 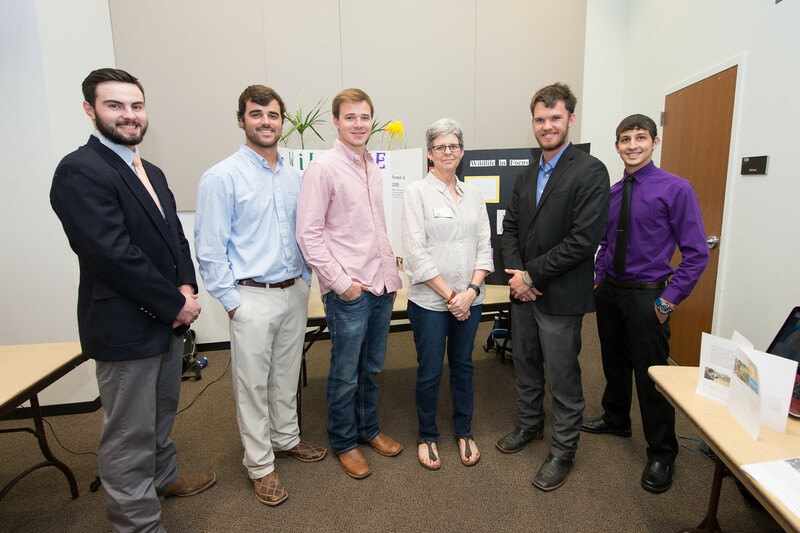 They did this during a semester-long project in the Social Entrepreneurship course led by Dr. Margaret Lucero, Professor of Management and Associate Dean of the College of Business at Texas A&M-Corpus Christi. 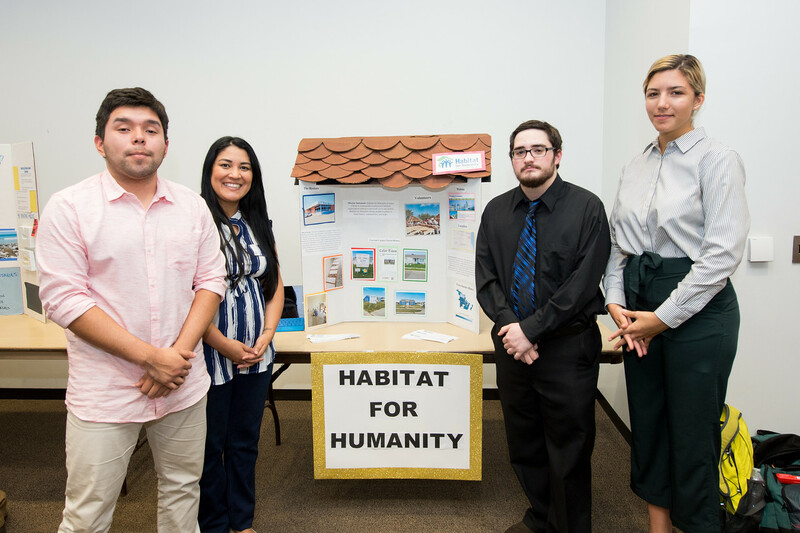 At the start of the spring 2017 semester, students were paired with five different not-for-profit organizations: Grow Local South Texas, Wildlife In Focus, Taoist Tai Chi Society, Goodwill Industries of South Texas and Habitat for Humanity Corpus Christi. 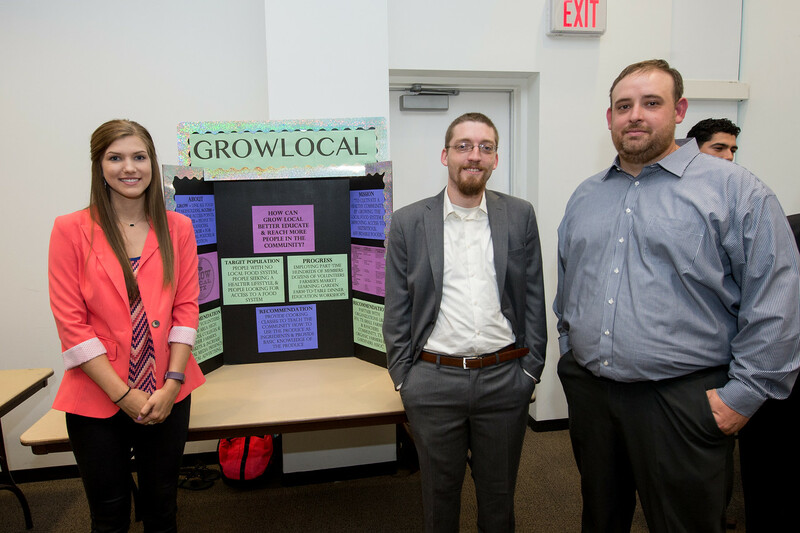 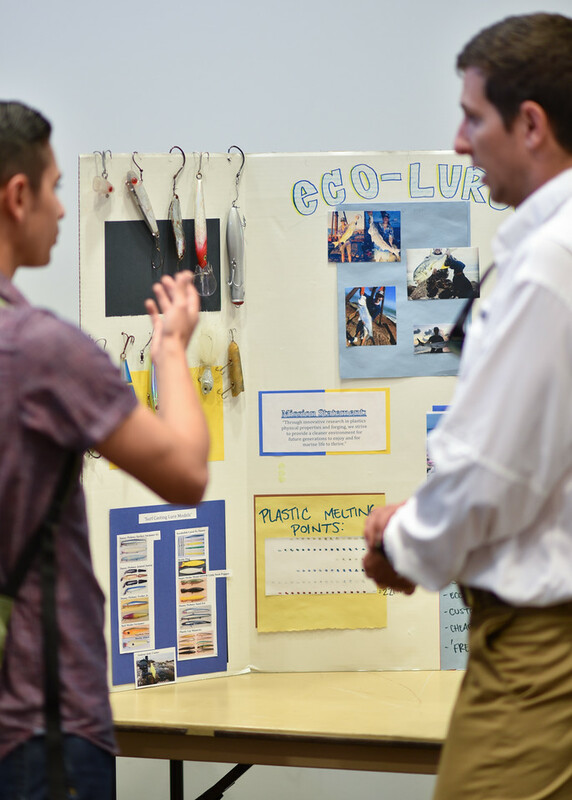 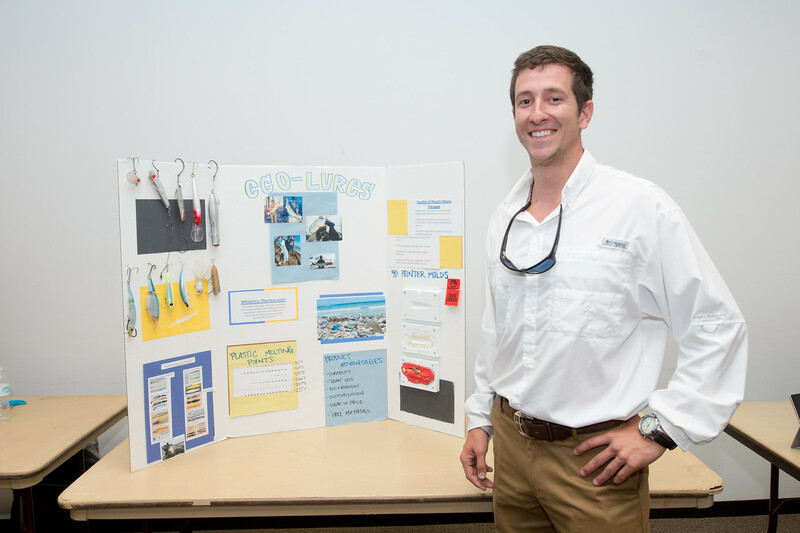 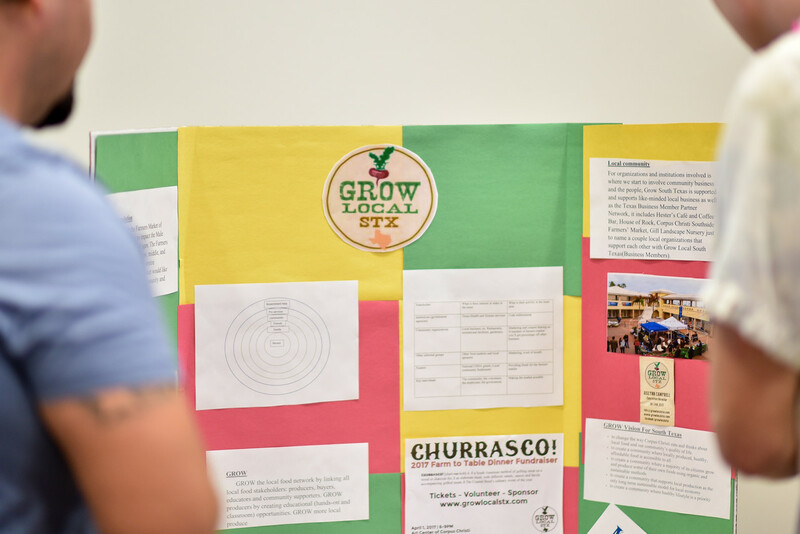 Allowing for hands-on field based learning, Islander students worked tirelessly to apply their business expertise to recommend solutions for issues like funding, managing volunteer labor, and reaching the target population. 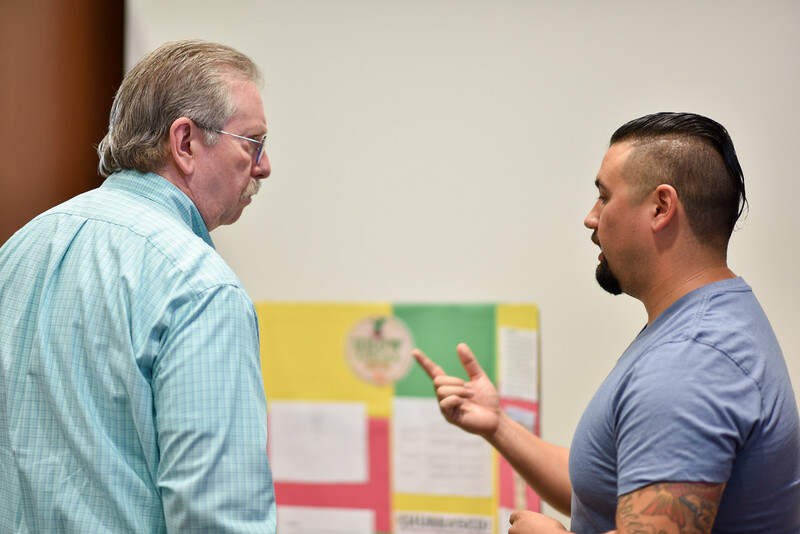 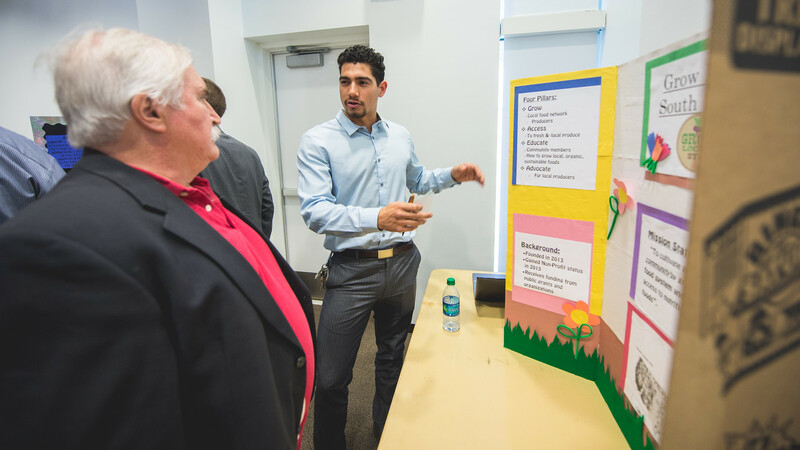 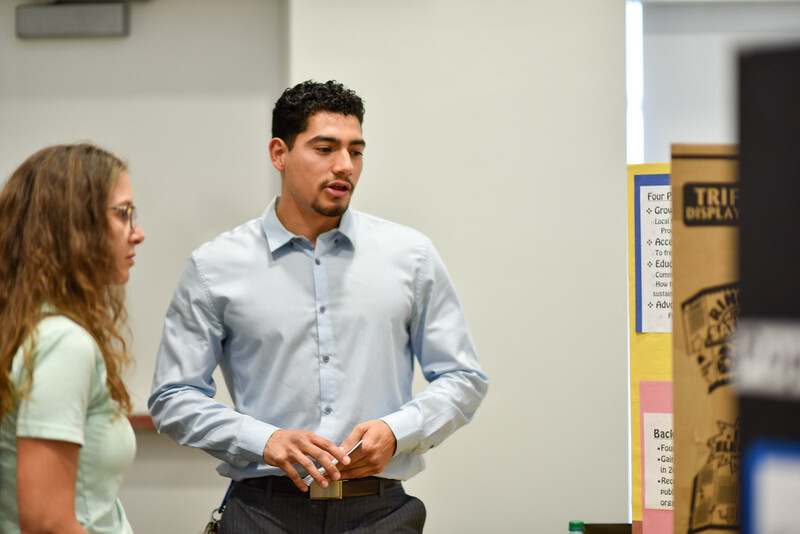 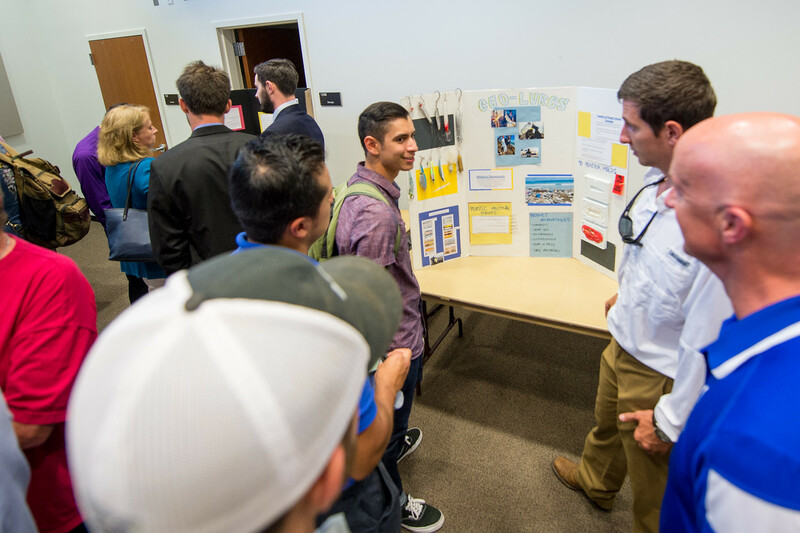 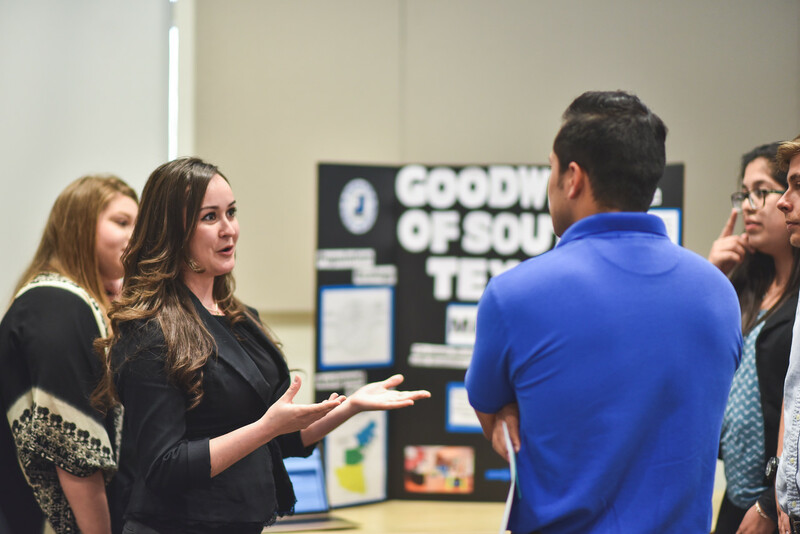 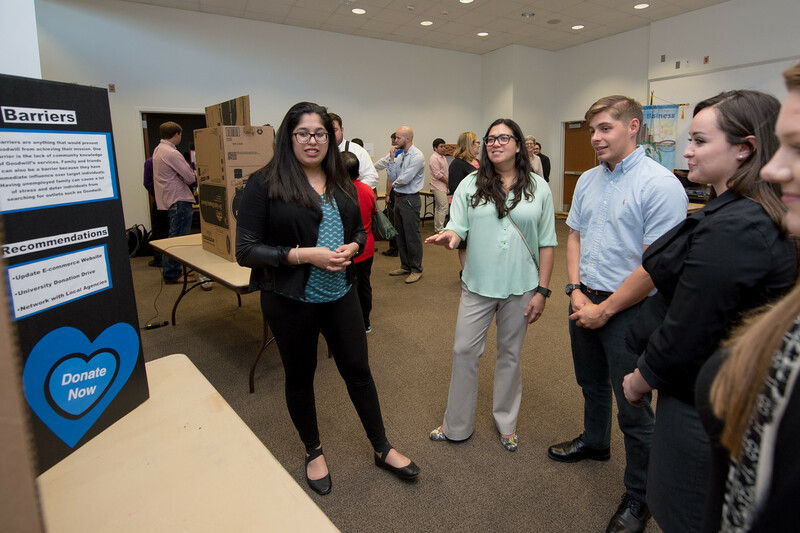 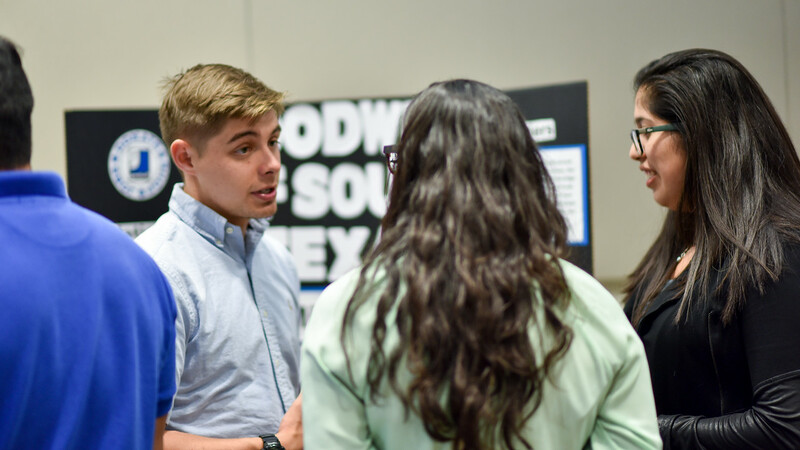 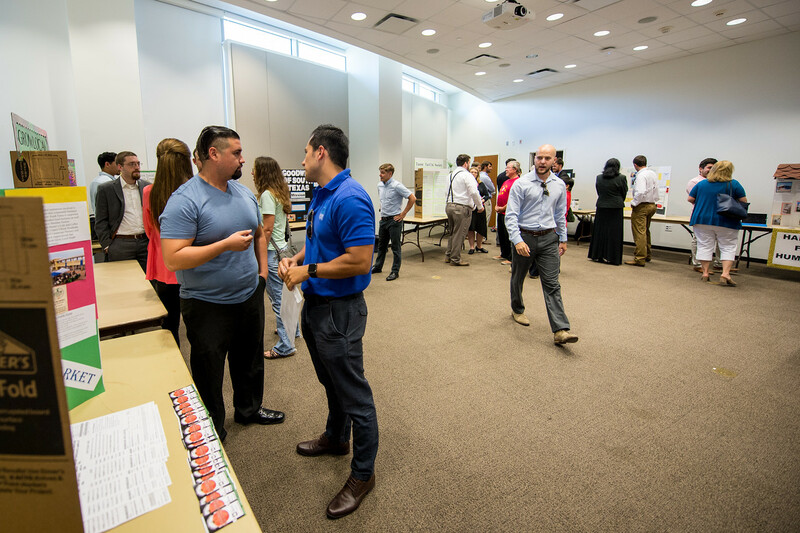 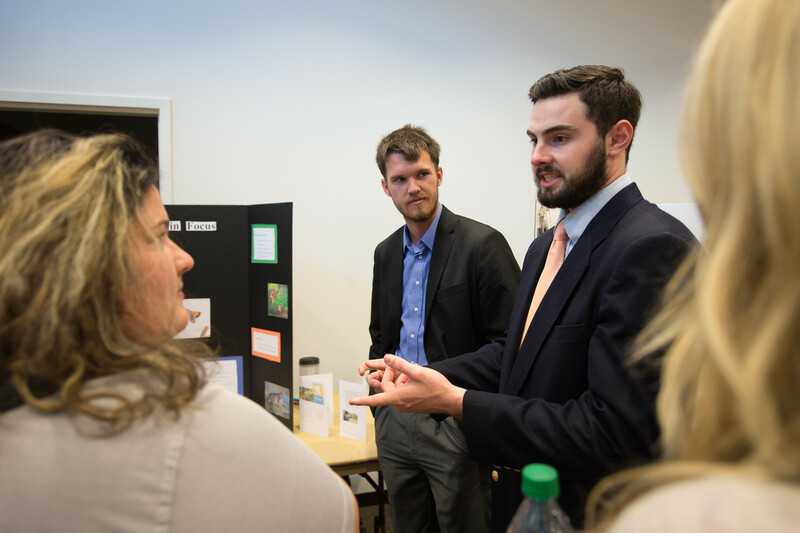 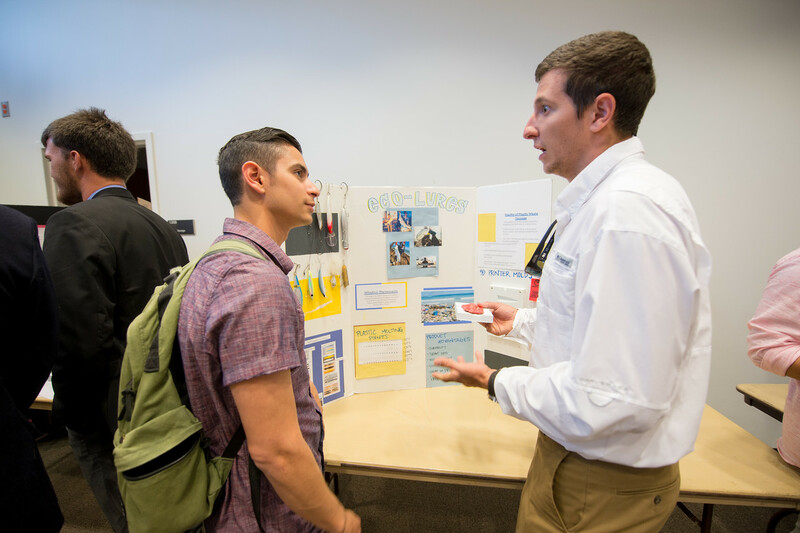 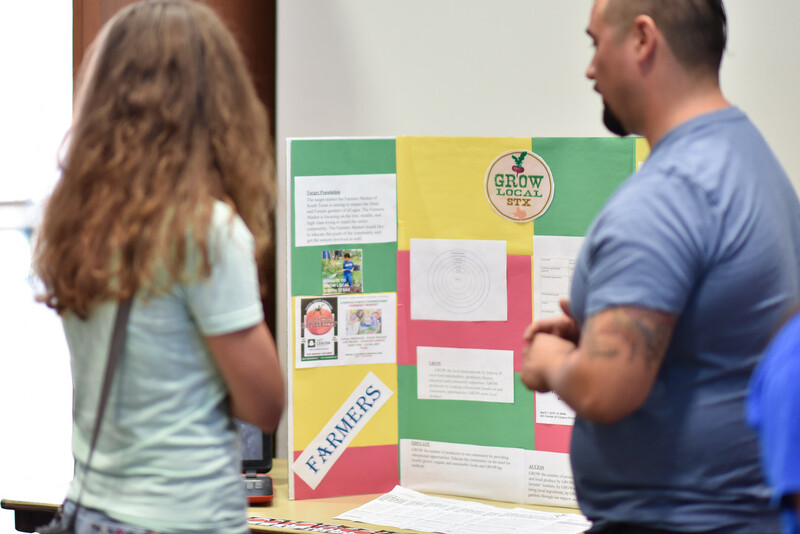 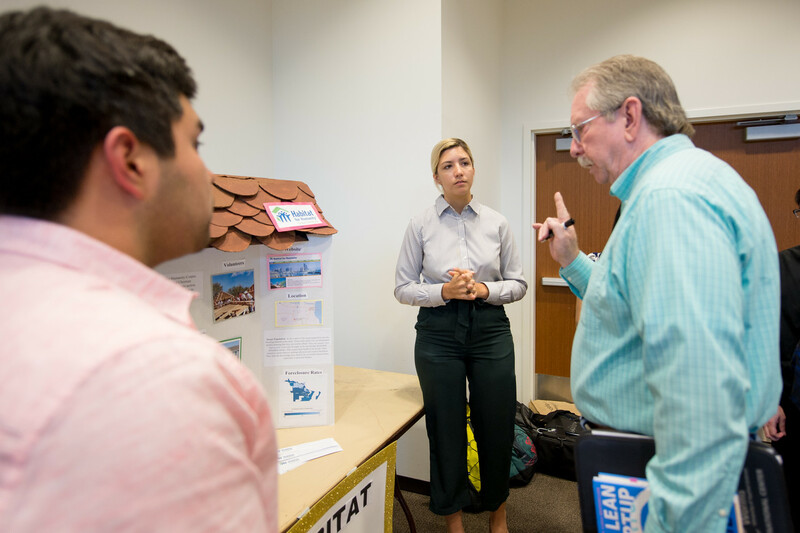 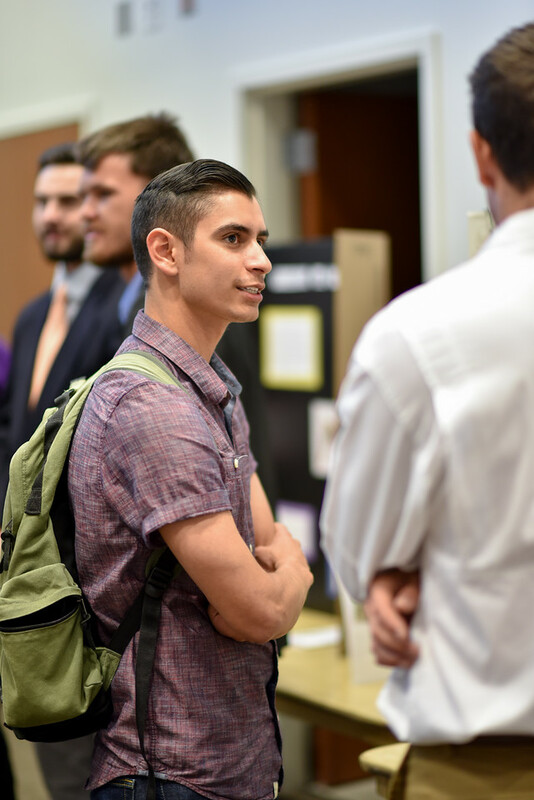 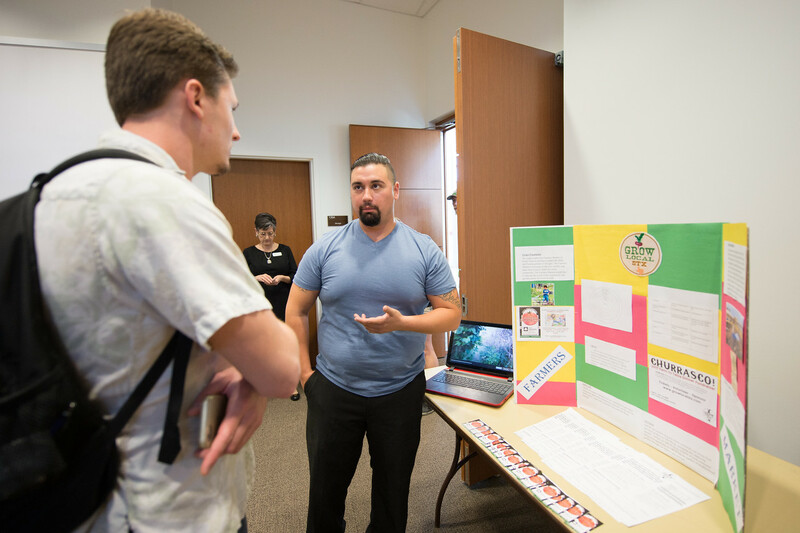 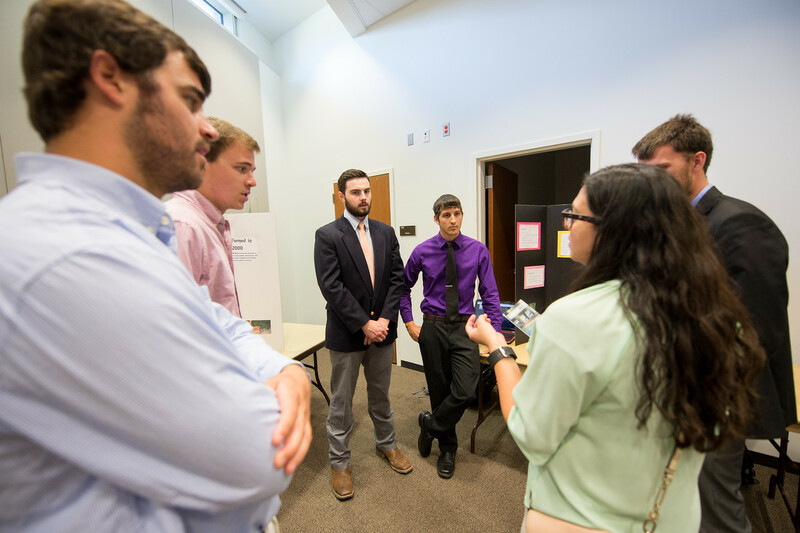 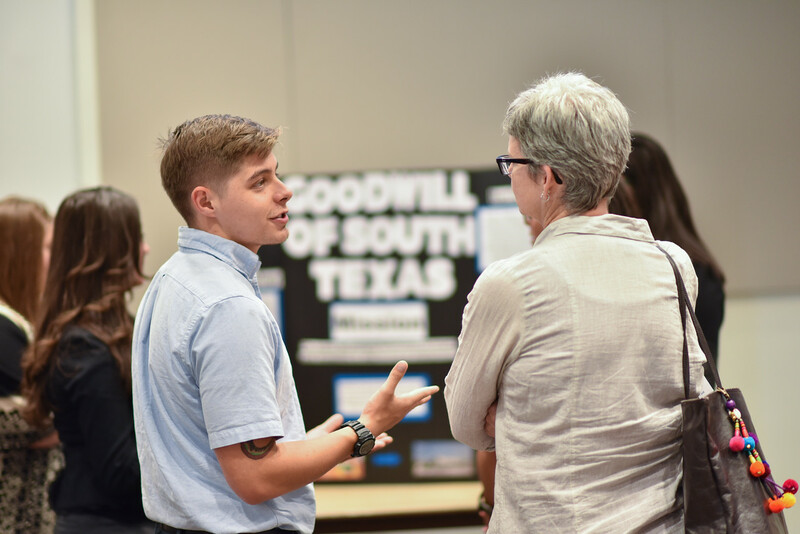 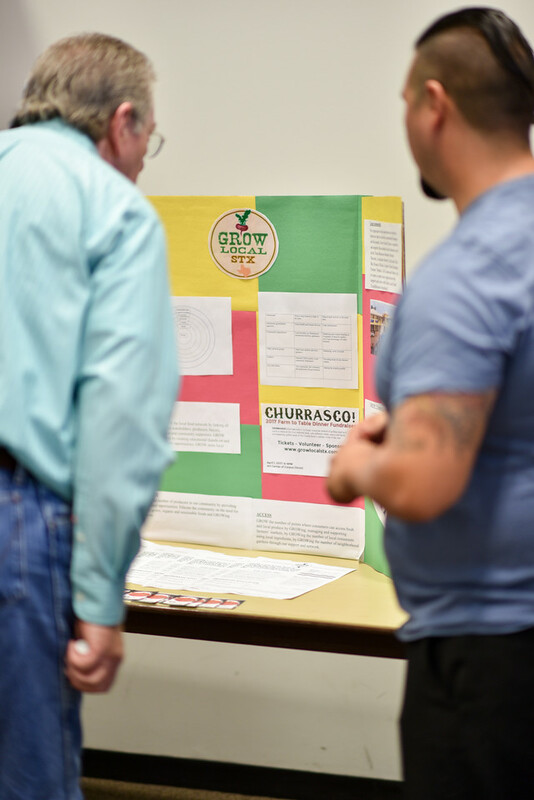 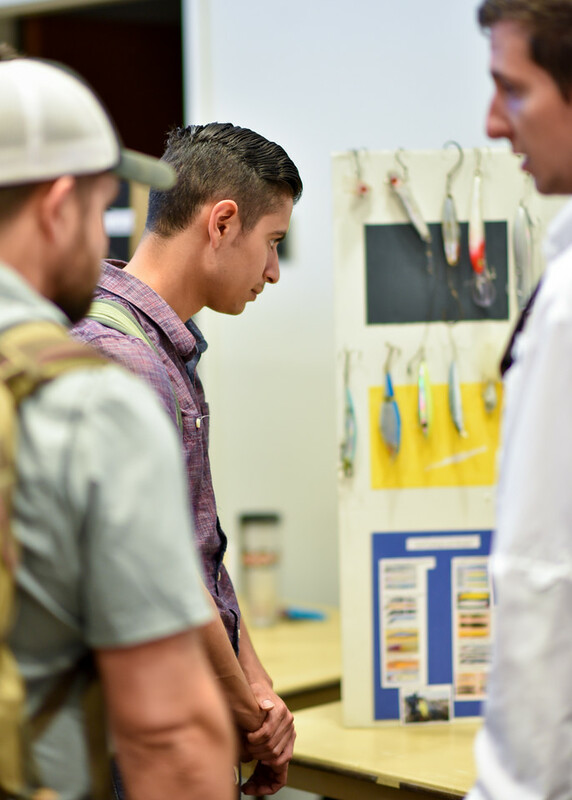 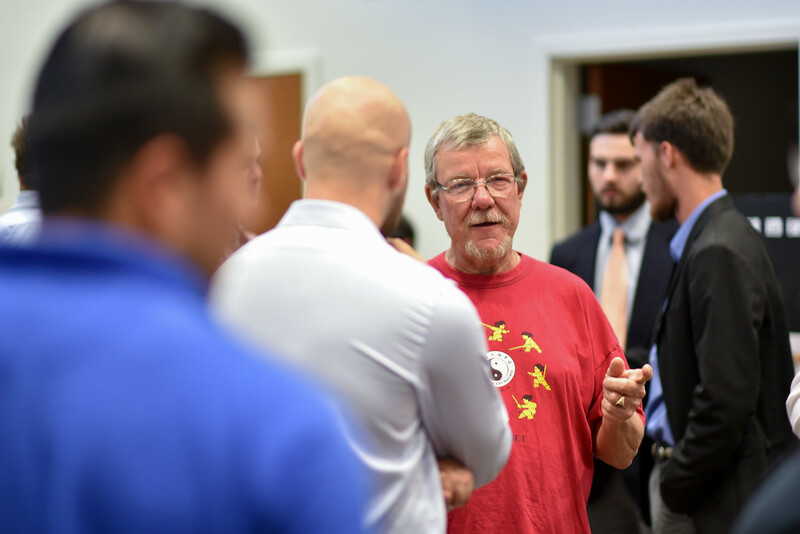 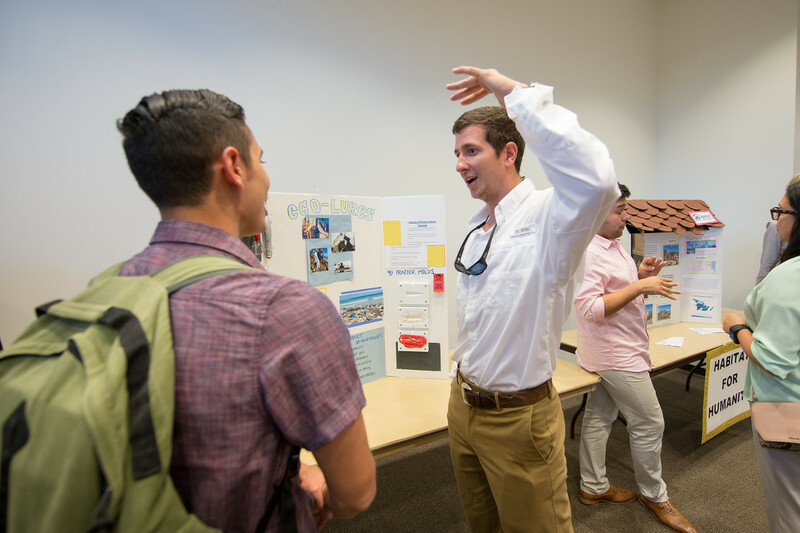 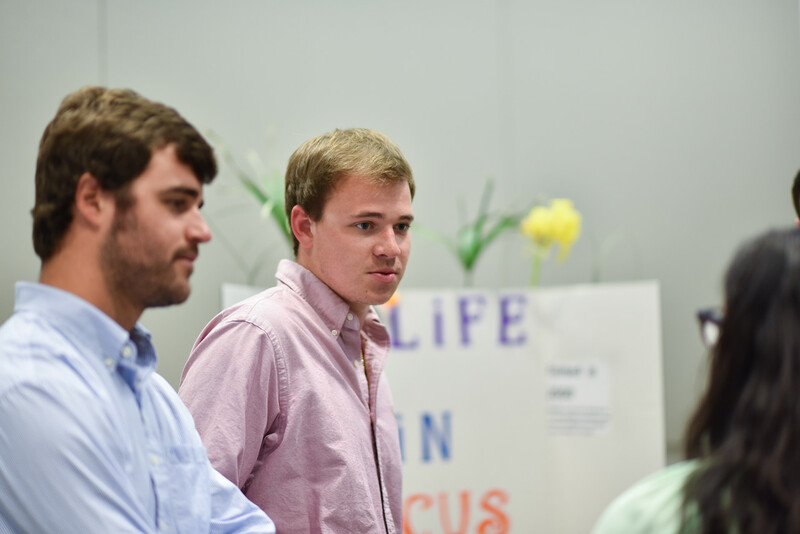 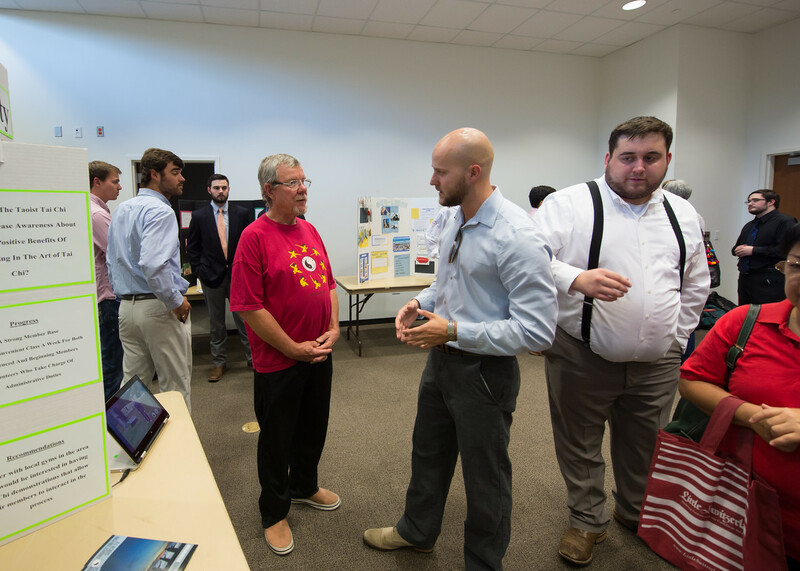 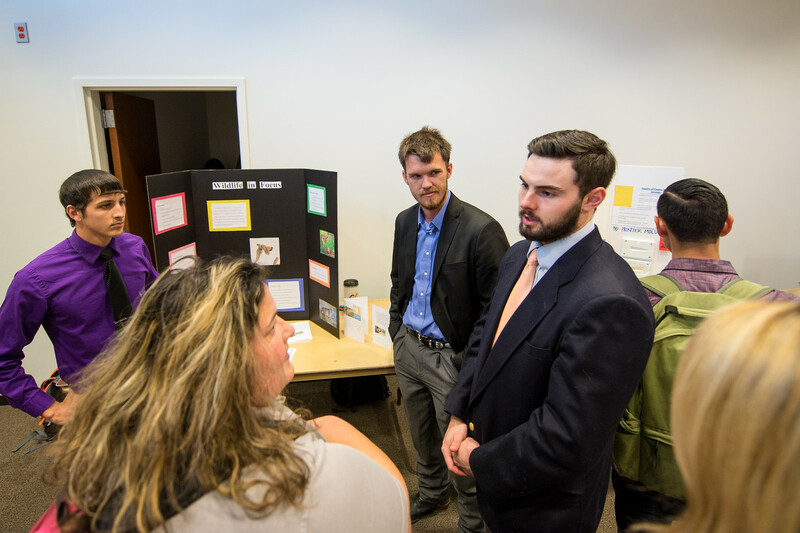 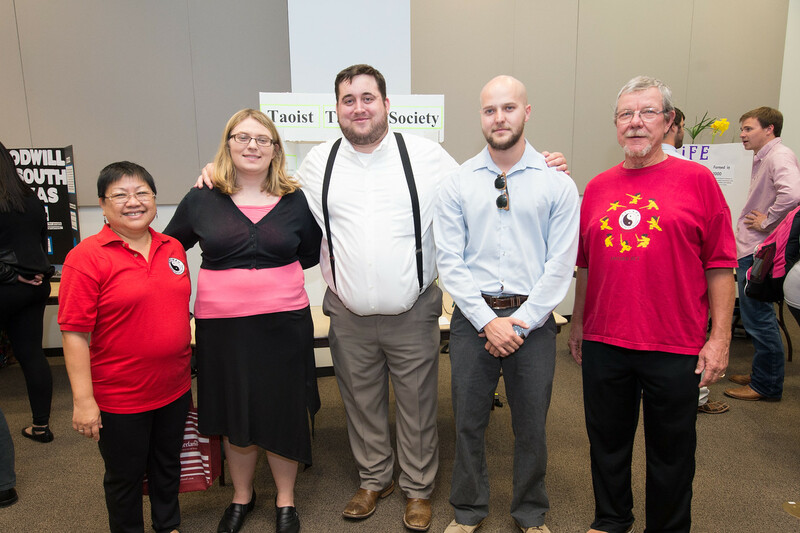 During poster presentations at the end of the semester, each group of students detailed their experience with the organization and presented their knowledge and recommendations to students, faculty, staff and representative from each respective nonprofit. 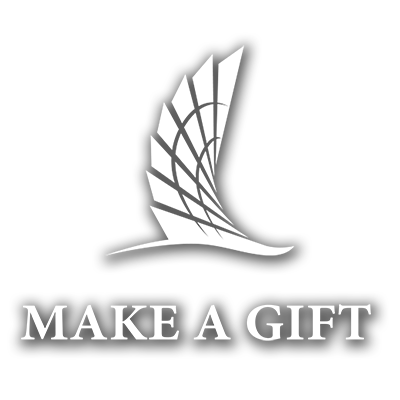 Habitat for Humanity ReStores are nonprofit home improvement stores and donation centers that sell new and gently used furniture, appliances, home accessories, building materials and more to the public at a fraction of the retail price. 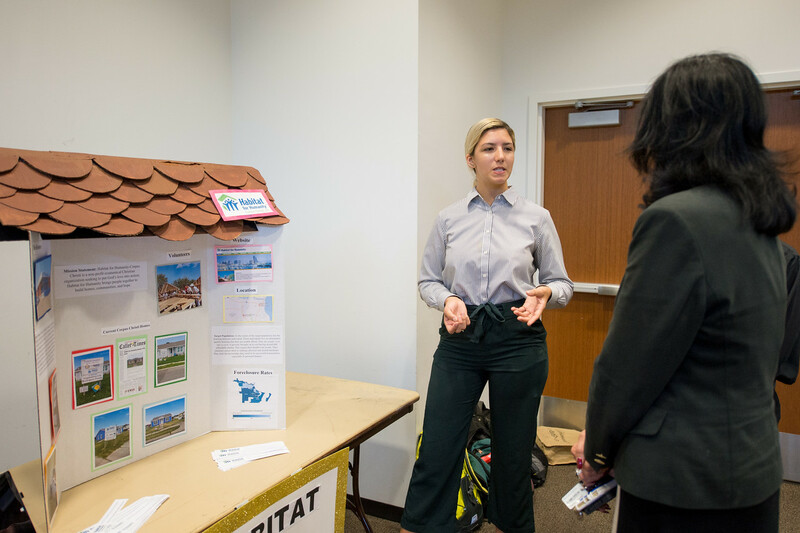 Proceeds are used to help build strength, stability, self-reliance and shelter in local communities and around the world.